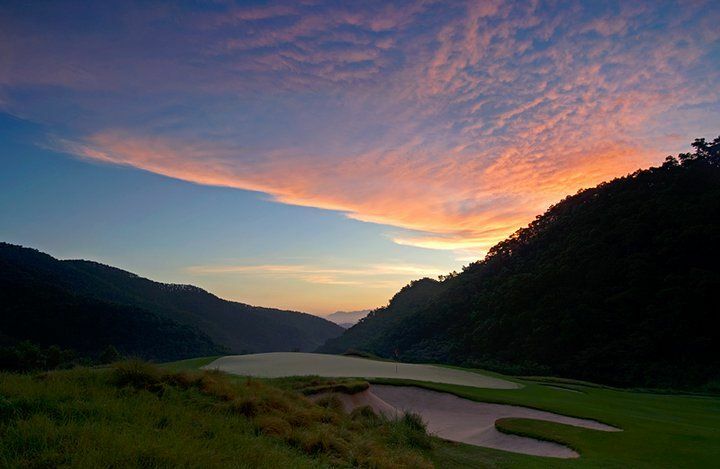 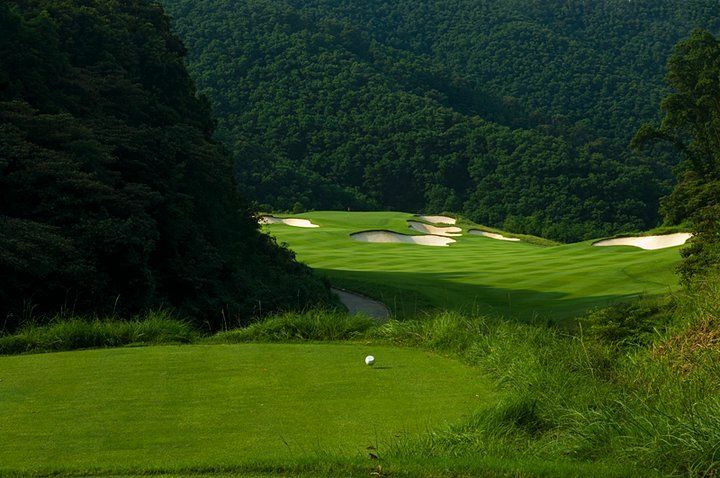 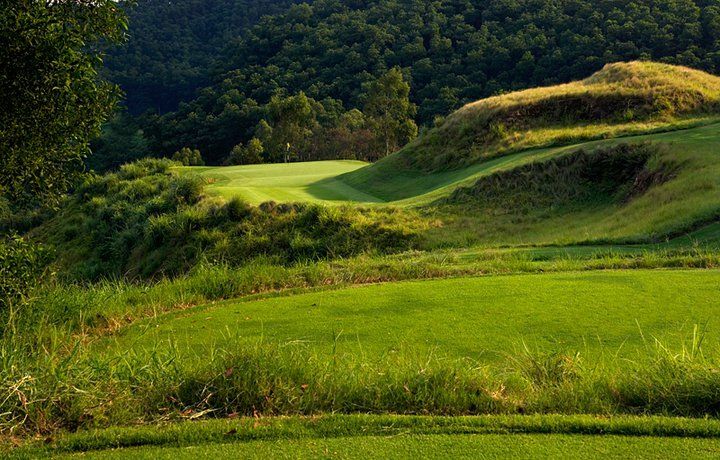 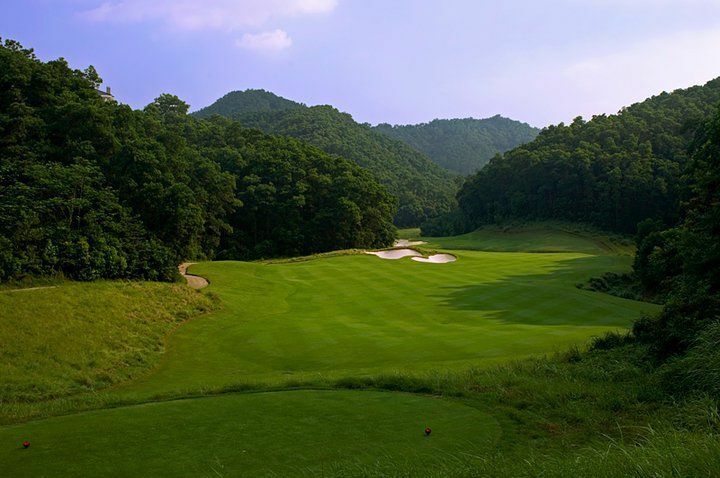 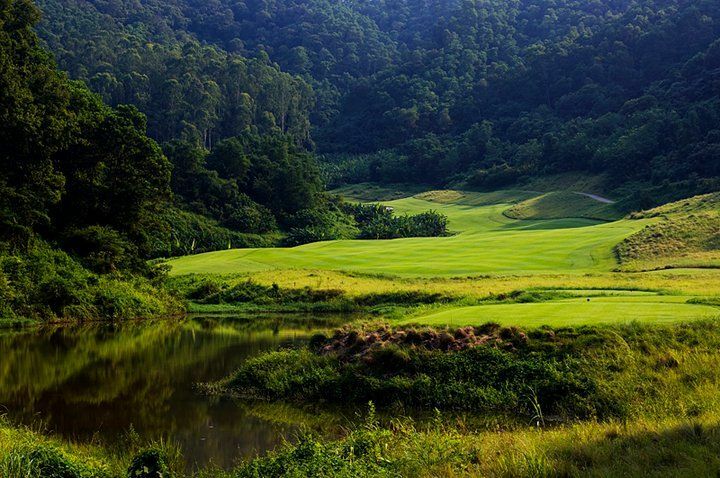 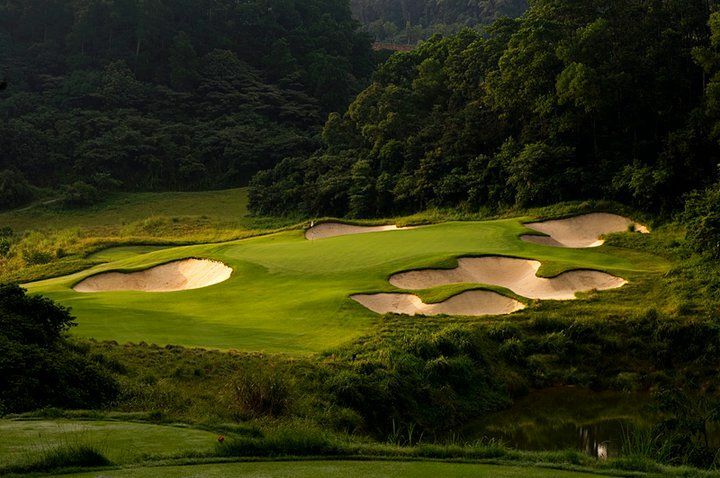 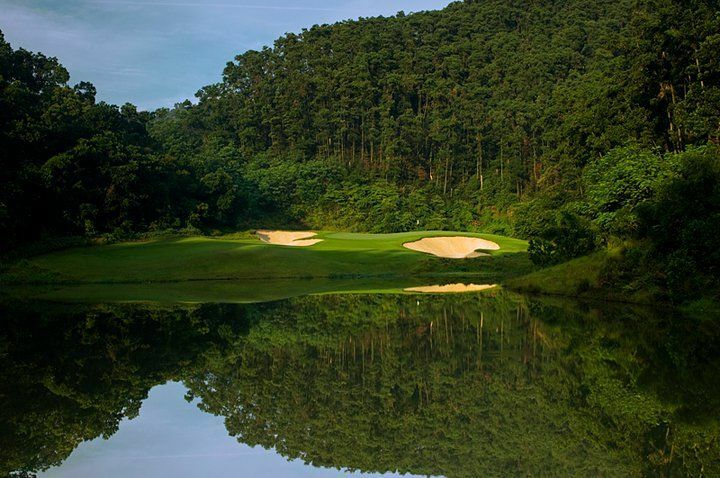 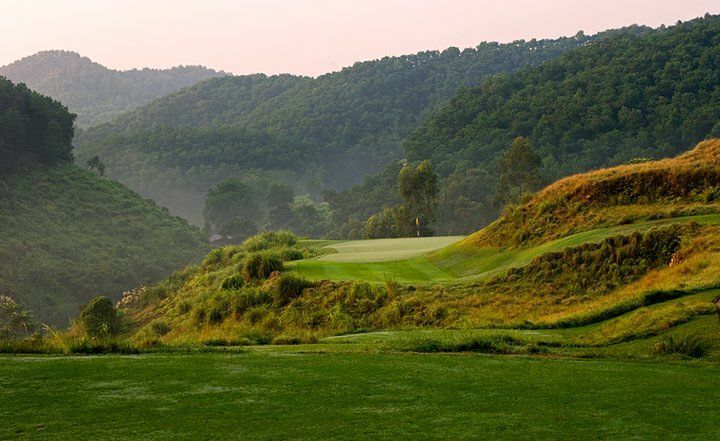 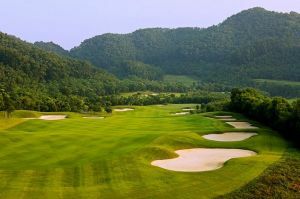 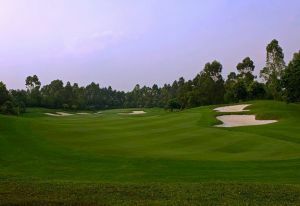 The narrow fairways, surrounded by long grass and dense forest vegetation contribute to the course’s difficulty index of over 140, which is one of the highest in Asia. 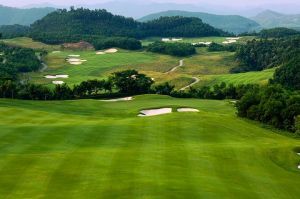 Accurate golfing strategy is key to conquering this ‘Tournament Course”. 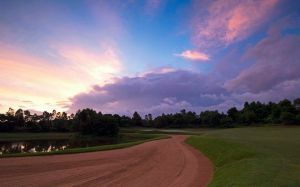 Mission Hills - Norman Course has different Services to offer. 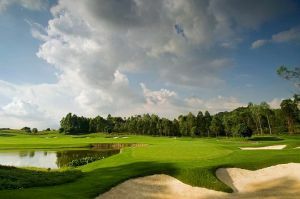 Choose a date and number or players to see the rates.